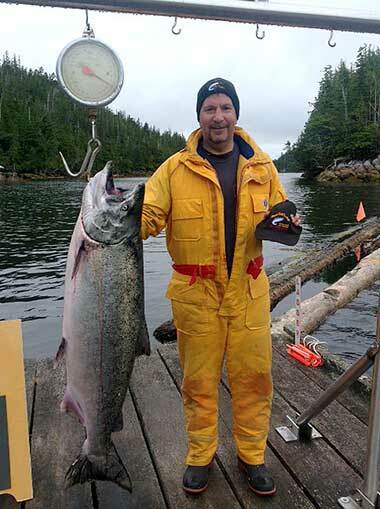 This is Mike Coloismo with his season winning Tyee that weigh in at 51 lbs. Mike will receive a Standard Package Friday-Monday trip for the 2016 season. Congratulations Mike!